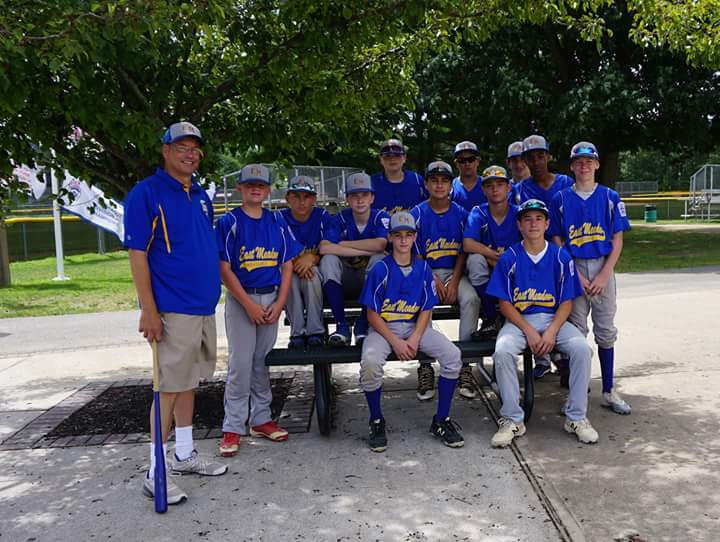 Congratulations to the 2018 boys East Meadow 13/14 year old team for taking 3rd place overall in the Williamsport New York State Juniors Division! Way to Go Mustangs! 2018 Boys 10 year old District 32 NY Champs! 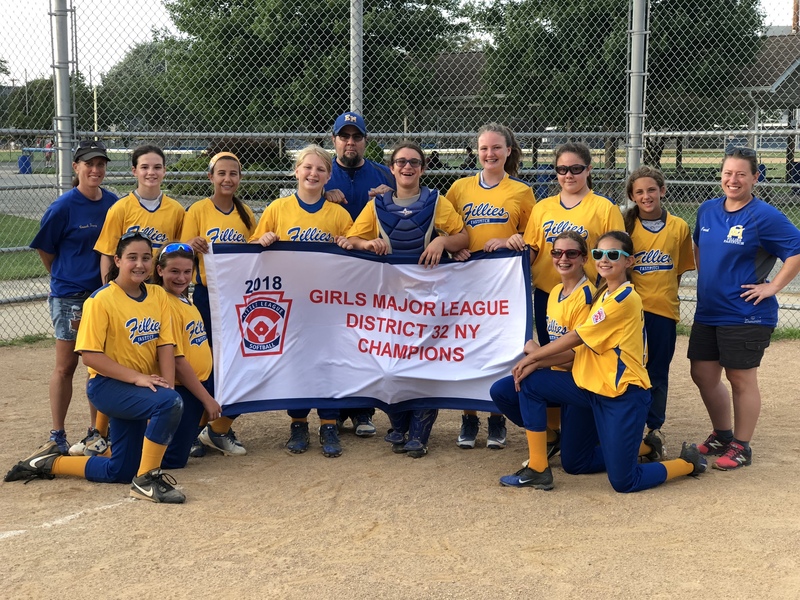 2018 Girls Major League District 32 NY Champs! 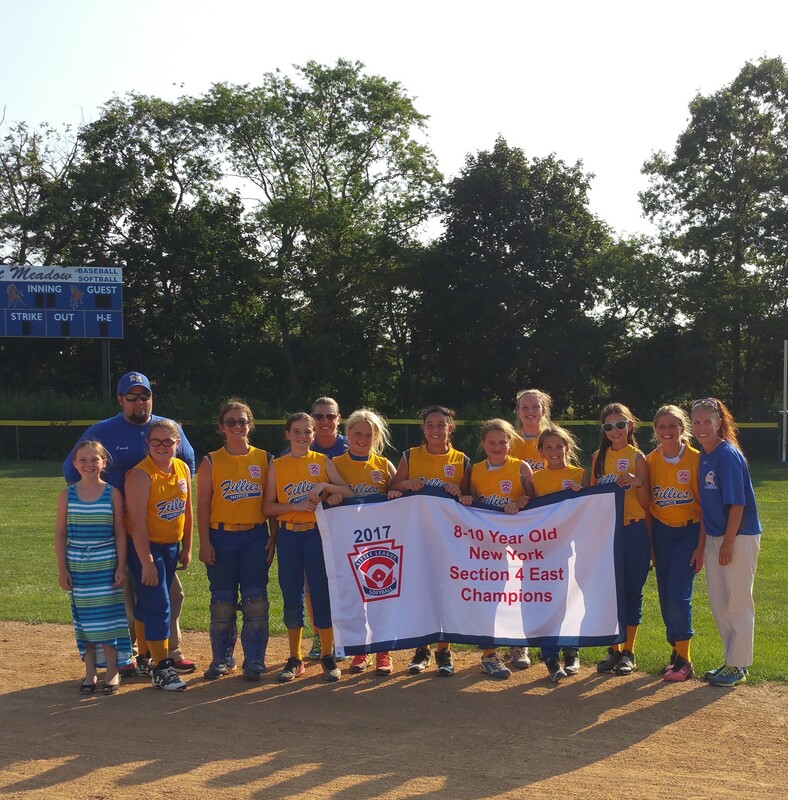 East Meadow Girls Softball 2017 10U Division NY Section 4 East Champions!! 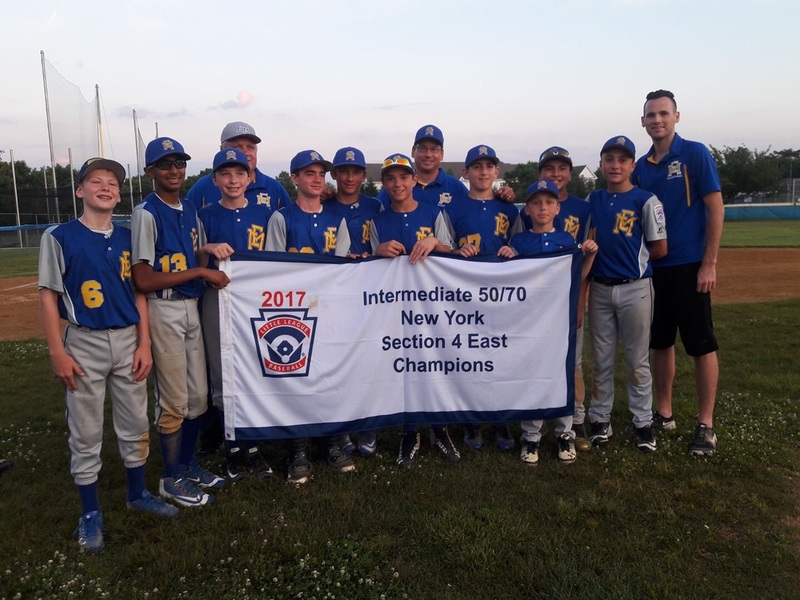 East Meadow Boys 2017 10U Division District 32 Champions!! 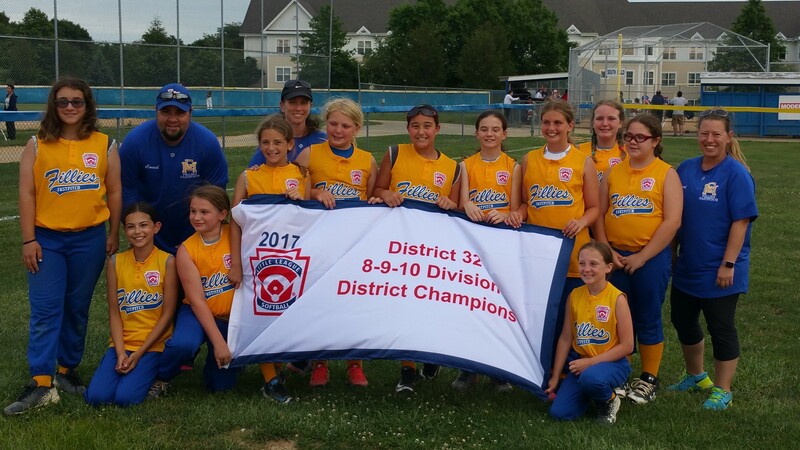 East Meadow Girls Softball 2017 8-9-10 Division District 32 Champions!! 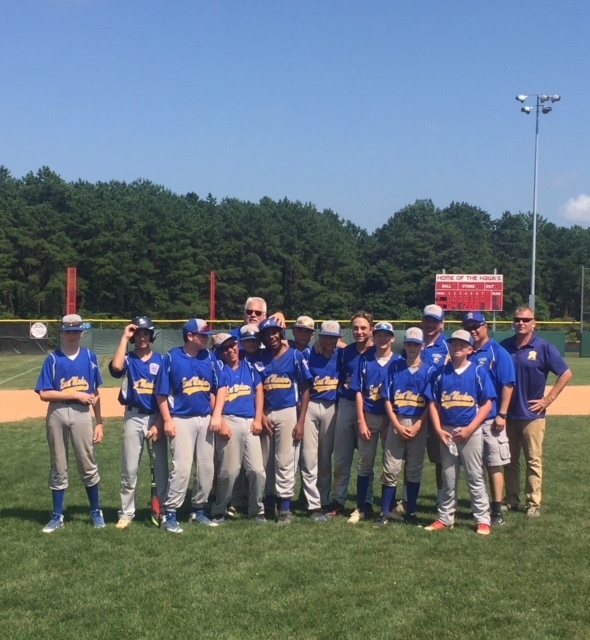 East Meadow Mustangs 2017 District 32 Junior Division Champs! 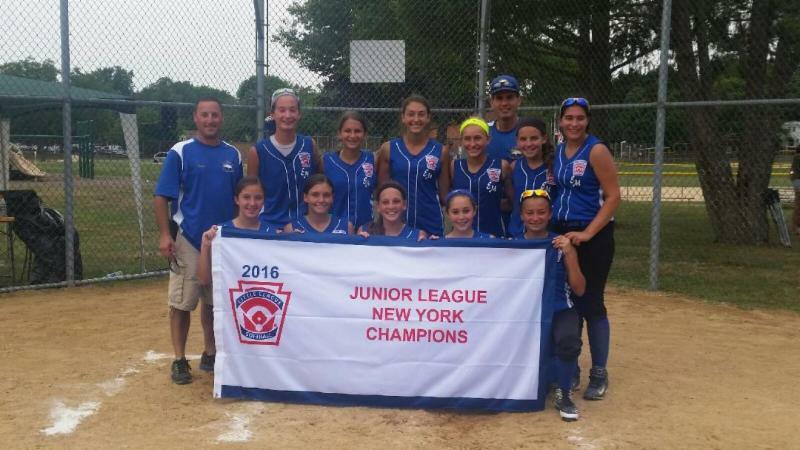 INTRODUCING THE 2016 GIRLS SOFTBALL 14U NEW YORK STATE CHAMPIONS! ON BEHALF OF THE ENTIRE ASSOCIATION WE CONGRATULATE THE PLAYERS, COACHES AND PARENTS ON THIS TREMENDOUS ACCOMPLISHMENT!!! WE ARE ALL VERY PROUD OF YOU!!! 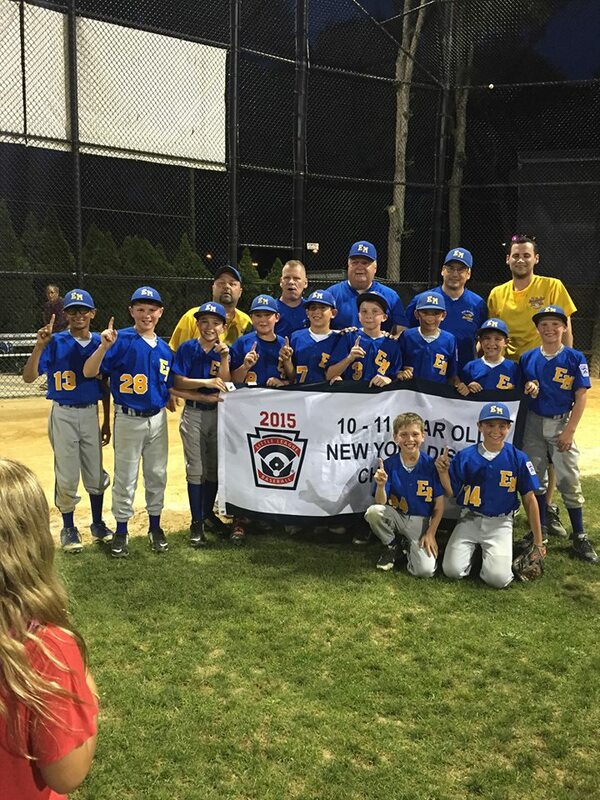 NEXT UP IS THE EAST REGIONAL TOURNAMENT WITH A CHANCE TO GO TO THE WORLD SERIES.